Our Program 1000 range is designed to meet the needs of specialist cabinet and enclosure manufacturers for reliable door closure in industrial and outdoor situations. 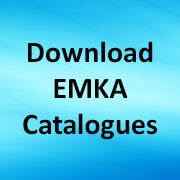 They are derived from EMKA’s market leading engineering expertise in modular hardware. For niche application we offer special shrouded inserts, compression latch mechanisms and hygiene designs with smooth cavity-free surfaces for wash-down areas in food and similar processing areas. Call or e-mail us in Coventry to discuss your needs. 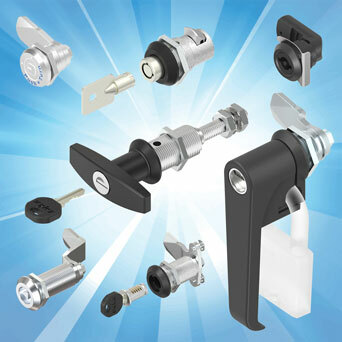 Share the post "Large format Quarter-Turn locks for specialist cabinets and enclosures"